If you had more money what would you buy? New car? New house? New body? Could any amount of money buy you joy? 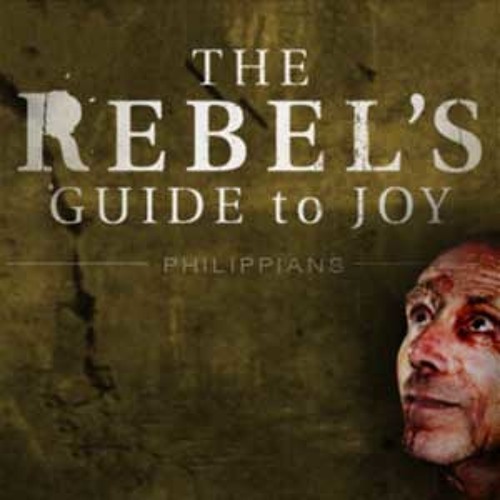 Preaching from Philippians 4:10-23 Pastor Mark Driscoll reveals that the rebels guide to joy includes knowing how to have joy even when you are flat busted broke and too poor to pay attention.